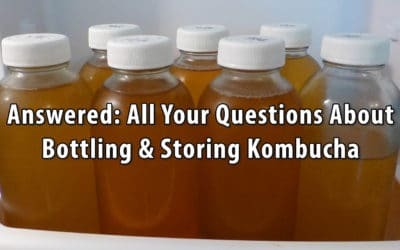 Making kombucha is really quite easy. 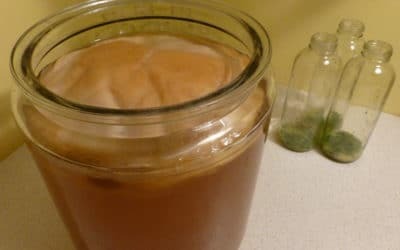 You brew tea, add sugar and then add the SCOBY (Symbiotic Culture Of Bacteria and Yeast) and some starter liquid (raw kombucha) to the brewing vessel. The SCOBY will do it’s job of converting the tea and sugar mixture into kombucha. Nevertheless, in this process there are many variables and some are very important indeed. 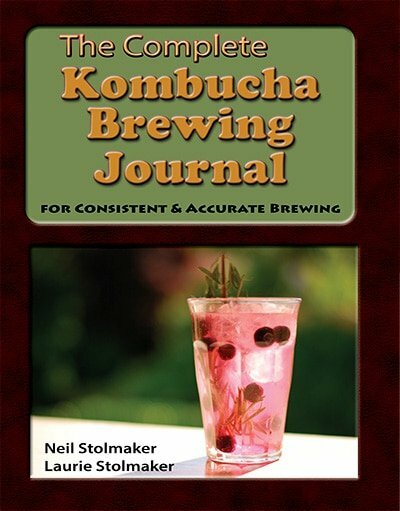 In this section of the Kombucha Journal we present important tips that will make the process proceed smoothly and easily into kombucha brewing success.